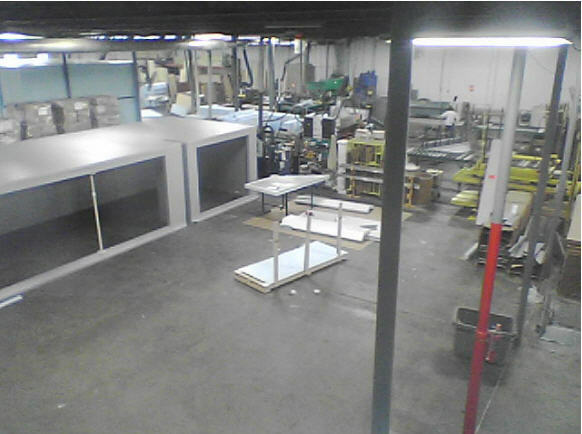 All U.S. Cooler walk-ins are test assembled in our plant prior to shipment. This ensures a problem free on-site installation for your contractor. Below is a live webcam of our setup department.